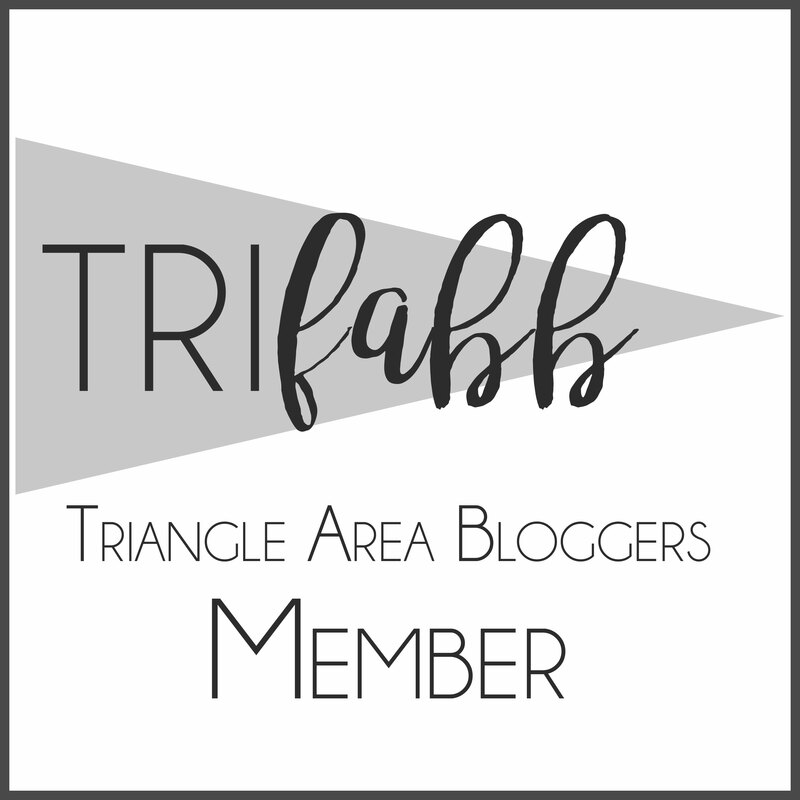 Contact Leigh Hines at HinesSightBlog@gmail.com or Leigh@hinessightblog.com working together, or to request a media kit and content marketing rates. 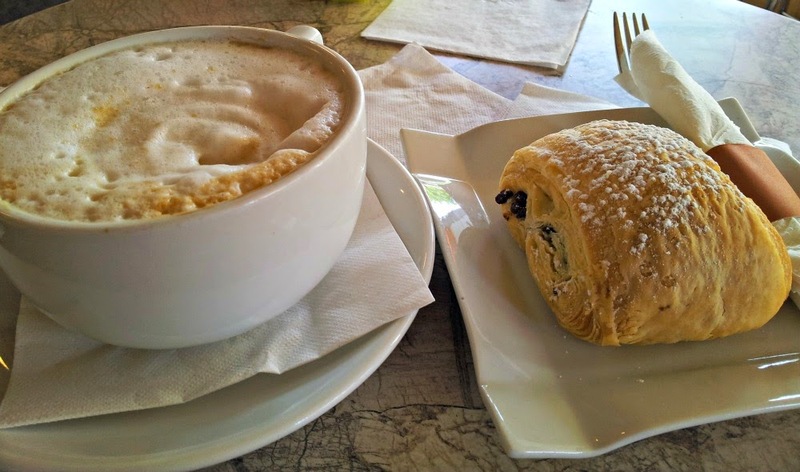 The HinesSight Blog is a lifestyle/travel blog in North Carolina centered around travel, hotels, good food and healthy living. 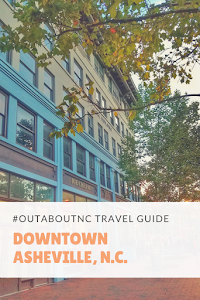 Leigh is the founder of the #OutaboutNC social media community that focuses on travel and hospitality in North Carolina. Together, you can develop a social media marketing plan that helps introduce your destination, event, hotel, restaurant or brand to a new audience. The HinesSightBlog website reaches an international audience, mainly college-educated female, over the age of 35. When Leigh personally travels, she seeks out upscale travel experiences with the belief that travel is about experiences and family memories. Leigh manages all of her social media platforms which has a growing following of over 30,000 people. 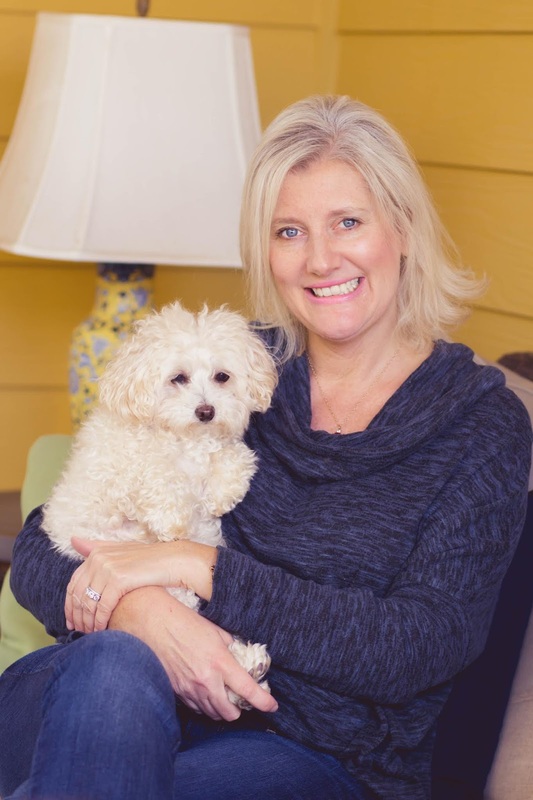 Leigh is an active member of the Raleigh Community and is available to appear at events or fundraisers. 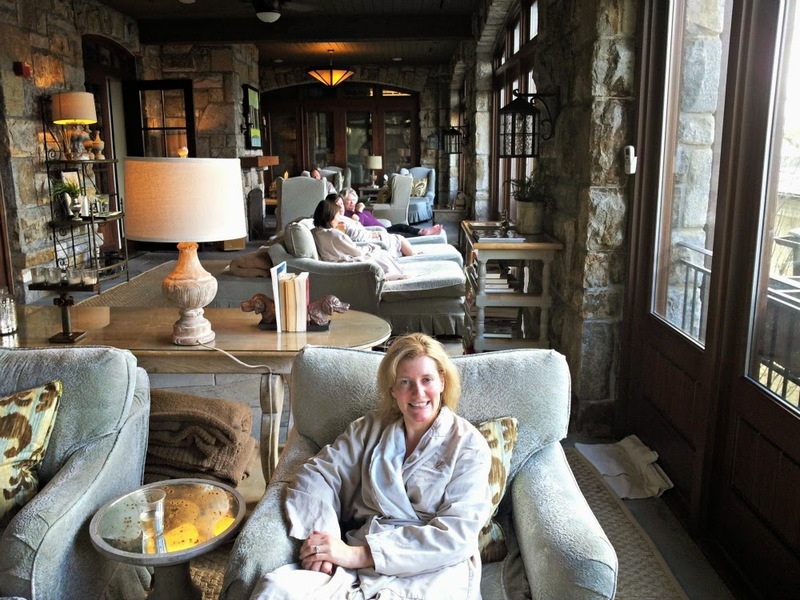 Leigh at Old Edwards Inn and Spa in Highlands, N.C. 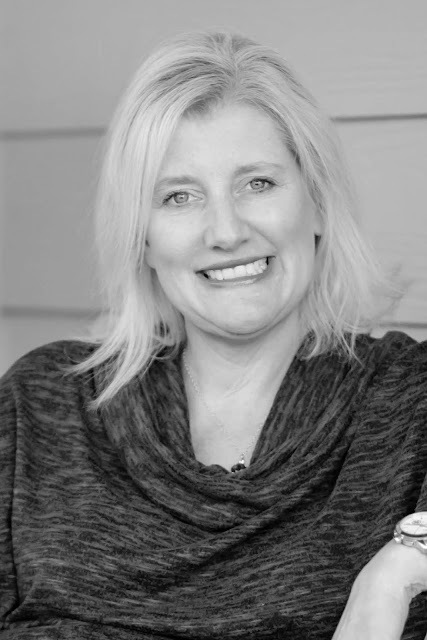 Contact Leigh to find out how we can inform others about your travel destination, hotel, restaurant or brand can work together for content marketing. Leigh is active on social media. It is her preference to be very authentic on social media accounts. @Outaboutnc on Twitter, Facebook, and Instagram. Leigh is available for freelance writing opportunities. She is available to write travel stories in either first or third person for your publication. 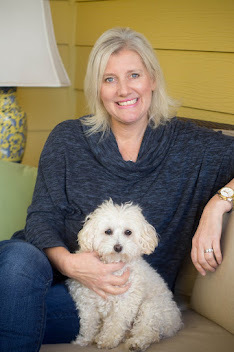 She has written for Starwood, Visit Raleigh, Forbes Travel Guide, and other publications through her many years. Opinions are always that of the author, Leigh Powell Hines. We also disclose if any post is sponsored.